By now, about 80 percent of people have already given up on their New Year’s resolutions. Luckily, resolutions don’t mean crap and you can try to reach your goal again whenever the hell you want. For those who’ve been wanting to work on their physical health, Darebee has released its highly-anticipated space opera fitness role-playing game, Carbon and Dust, which by the way is totally free. It wasn’t as painful as I expected. In fact, it ended with a quick “Zap” and an almost pleasant sensation of burning at the back of my neck. And just like that, all the weight of my past was gone. At some considerable cost of course. She is right. The whole point of a new bio ID is the option to start over, be someone else - somewhere else. I thank her, grab my gear and bolt. I have to be careful and fly under the radar until I get off this rock. There are still people here who don’t need a bio reader to recognize exactly who I am. I am keen to avoid such encounters. The moment I am out of the workshop, I throw my bag over my shoulder and start to run. 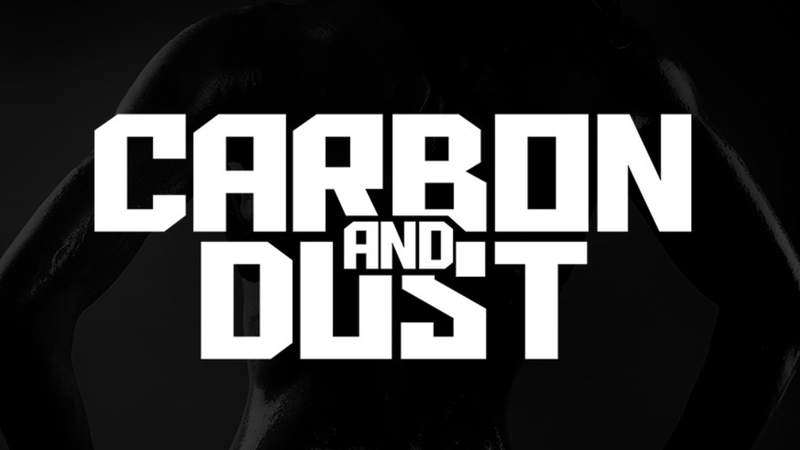 Carbon and Dust is a follow-up to Darebee’s previous fitness RPGs like Hero’s Journey, which is a traditional Dungeons & Dragons-type story, and Age of Pandora, a post-apocalyptic tale akin to Mad Max: Fury Road. I’ve been following their RPG programs for years and I love them. It definitely reminds me of Zombie Run!, another awesome program that mixes exercise and storytelling. As someone who gets incredibly bored cycling through an Elliptical for 30 minutes, I love when exercise includes a cool story. 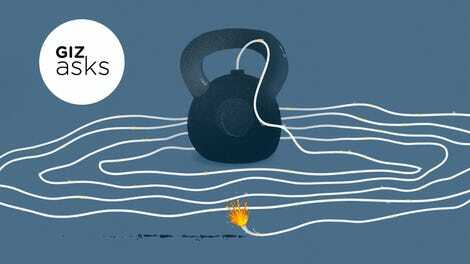 And seriously, there’s nothing cooler than working out in space. Well, except kittens wielding lightsabers.